Purcell Murray has catered to culinary passion for over 30 years. 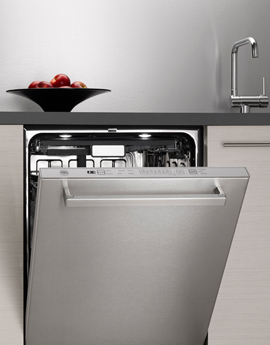 We partner with the world’s finest kitchen appliance brands – and our showroom, located in the Design District of San Francisco, gives consumers across the state an exquisite, no-pressure setting in which to experience those brands. When you visit our showroom, you’re given the opportunity to experience a comprehensive selection of products from the brands we trust, and to learn about each appliance in detail to ensure you choose what’s right for you. 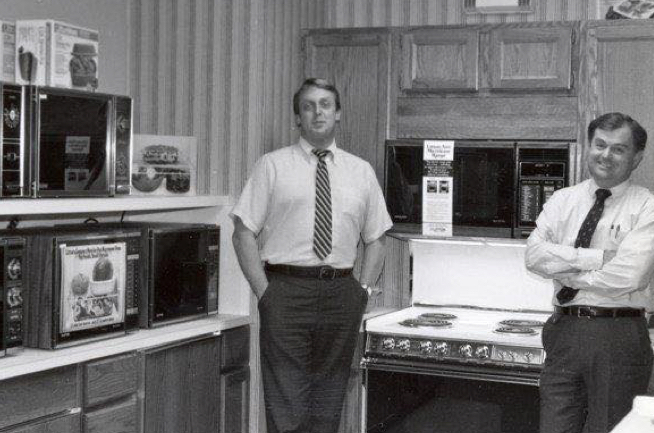 The Purcell Murray Company, a distributor of premium kitchen and bath products, was founded in August of 1981 when Tim Murray and Larry Purcell were granted distribution rights to the Litton microwave line for the greater San Francisco Bay Area. 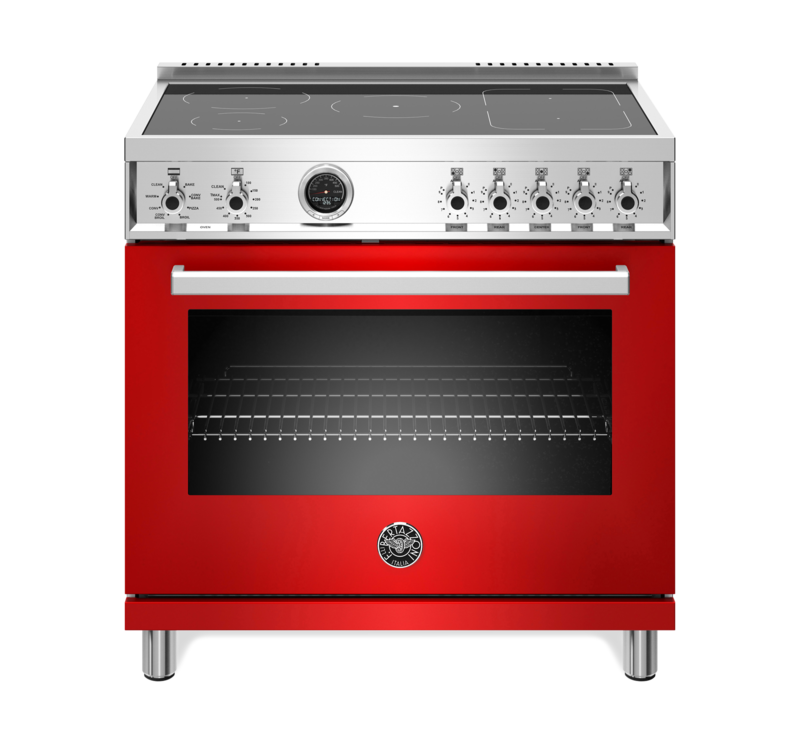 Almost 30 years later, Purcell Murray Company now employs over 100 people and handles the Marketing, Sales and Distribution efforts for Bertazzoni, Best, Broan, Coyote Outdoor, Everpure, Franke, Hestan, Irinox, Krushr, MGS, and U-Line throughout California, Arizona and Northern Nevada. Over the years, Purcell Murray Company has become one of the largest, most influential and successful distributors in the country. Their success is founded upon sound business principles as well as focusing on the important role marketing plays with their distribution efforts. Purcell Murray’s years of industry experience have fostered relationships founded on trust and credibility, which instills confidence in both the manufacturer and dealer in the company’s ability to manage the distribution efforts of the various brands they represent. Together, Irinox, Falper and MGS, make up the PM Portfolio Collection. To learn more about these exclusive brands, visit the PM Portfolio site.